When I wash my face, I normally use a gel or foaming cleanser in the morning and a facial wipe at night. I've never used a cleansing oil before. I didn't really understand how it would work. Why would I be using an oil to wash my face when a lot of times, my face is already oily?! 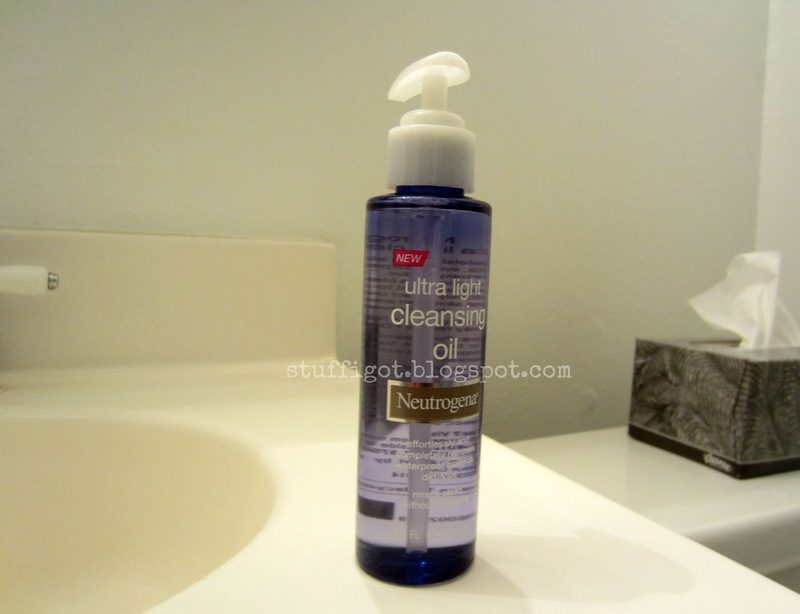 I was recently sent a bottle of Neutrogena Ultra Light Cleansing Oil to try. I was a little skeptical, but wanted to give it a go. Neutrogena Ultra Light Cleansing Oil is a lightweight cleanser made from a blend of natural oils. Because most makeup, dirt and sunscreens are oil-based, the cleansing oil works like a magnet to pull these impurities from the face. 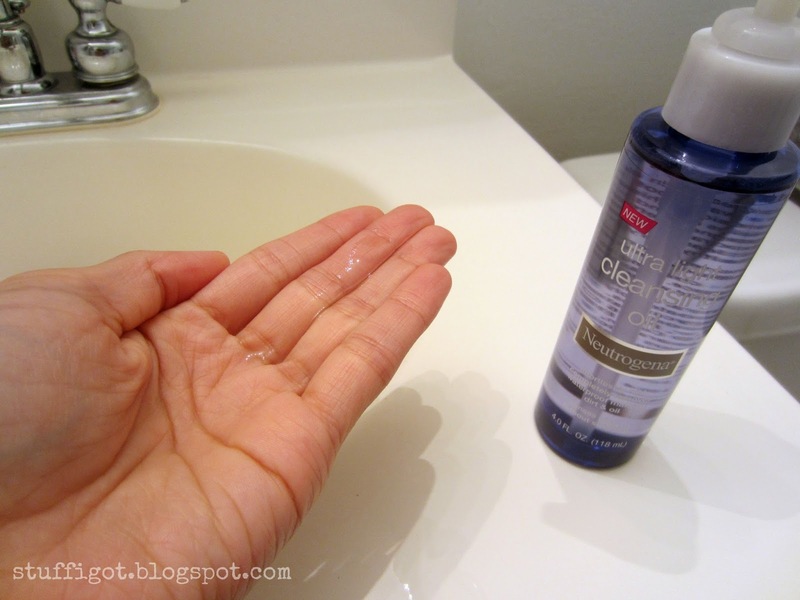 It rinses completely clean and leaves skin feeling clean, soft and moisturized. 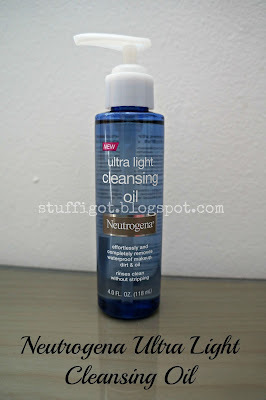 To use Neutrogena Ultra Light Cleansing Oil, you first apply the oil to dry skin with dry hands. You massage your face and eye area with the oil and then add some warm water until it starts to lather. Then, you rinse it off. 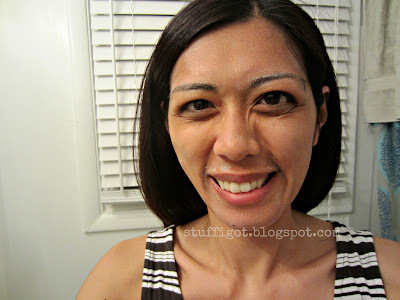 I used a couple pumps of oil to apply to my face and eye area. The oil smells really good! It's kind of a fruity scent. 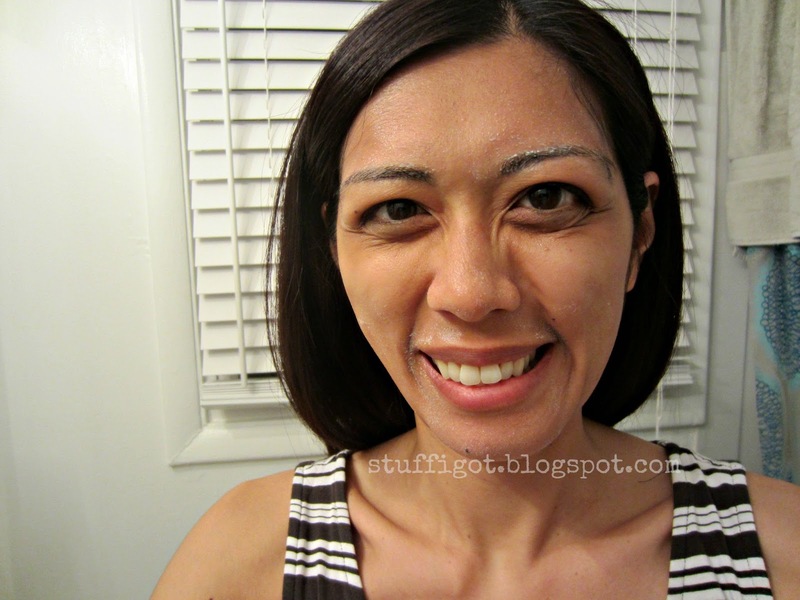 I used a couple pumps and applied the oil to my face and around my eyes. I did have my contact lenses in, though, so I didn't really scrub too hard around my eyes. I didn't see anything on the bottle indicating if it was okay to use with contact lenses. I couldn't really take my picture after applying the oil, but here's a selfie after I added water. There wasn't a lot of lather, though. And here I am after rinsing the oil off! The oil did a good job at washing off my makeup and eyeshadow. I did find that I needed to take a facial wipe to completely remove my waterproof eyeliner and mascara. But, that may be because I didn't scrub hard enough with the oil. Overall, I was really pleased with the cleansing oil. It left my skin feeling clean and soft. 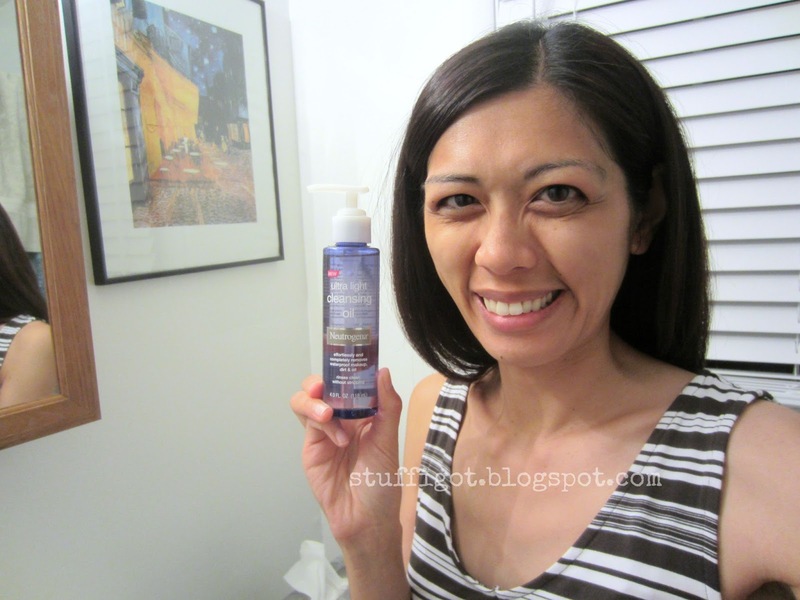 It wasn't drying at all and it didn't leave my skin feeling greasy, which was my biggest fear. My skin smells really good after using the oil. It's my new favorite cleanser! 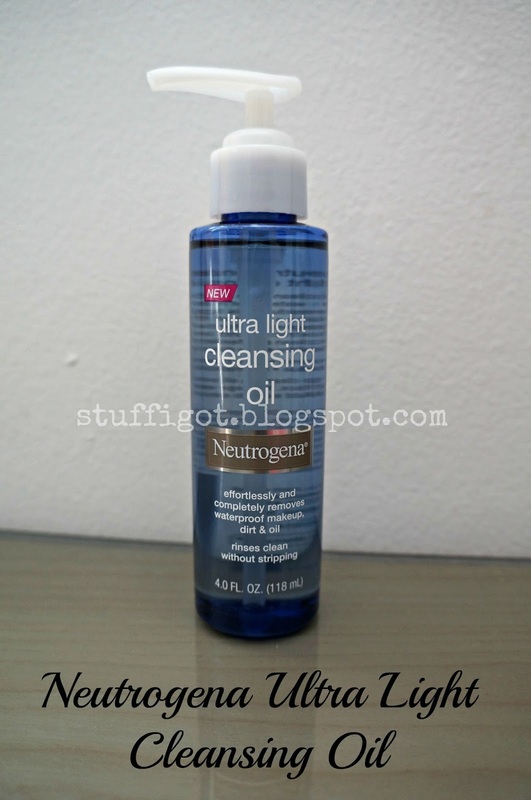 Neutrogena Ultra Light Cleansing Oil retails for $8.99 for a 4.5-oz bottle. It's available for purchase in stores and online.